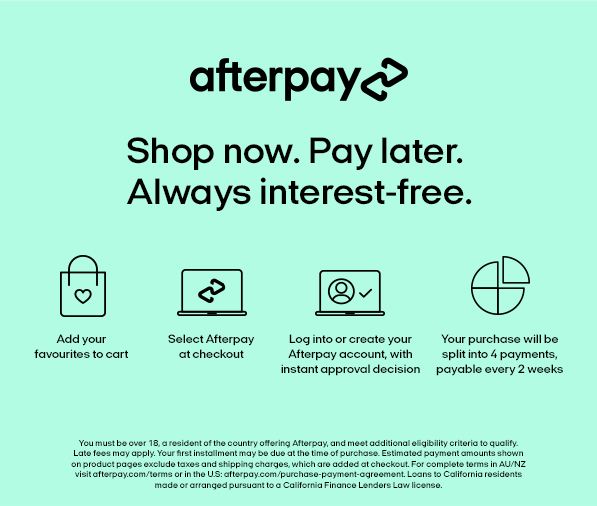 Ever since the War On Waste aired last year, Australia have become great adopters of the reusable coffee cup along with reusable shopping bags, even though that last one met with some pushback in NSW a few months back. 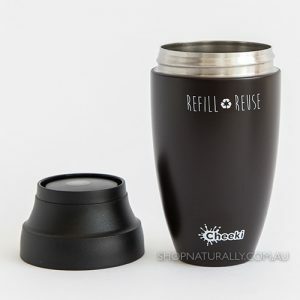 In the range from Cheeki, they have two lid styles and two different cup styles. This is the Coffee MUG. As you can see, the thread is bare with the lid off and it's not very nice to drink from with the lid off - but it's not designed for use like that, so it's fine. The lid is leakproof, you can buy replacements and once you push the middle of the lid down, you can drink from any direction. This design was available in a 450ml size, but it has been discontinued. It's still availble in an assortment of colours in the 350ml as pictured above. This is the Coffee CUP. 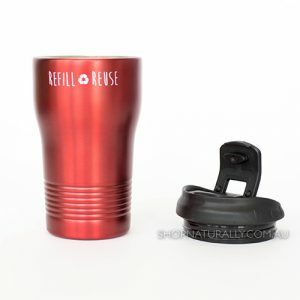 When the lid is off, you can drink straight from the cup comfortably, so it's suitable for hot and cold drinks. The lid is 'almost' leakproof when closed, but we do advise you keep it upright. Now that the 450ml MUGS have been discontinued, a 450ml CUP has replaced it. It's available in 2 colours, silver and a teal blue, virtually the same colour as the 1.6 Thirsty Max bottle in the Cheeki range. For those who want to carry large amounts of hot liquid all day, we recommend the purchase of an insulated water bottle. Cheeki have them up to 1 litre in size, and then carry your coffee cup around and fill it as you're ready to drink. The beauty of the Cheeki insulated water bottles is the insulation in the lid, giving their insulated bottles up to 36 hours cold insulation and 24 hour shot insulation. You will never get that length of insulation from a travel mug or coffee cup.